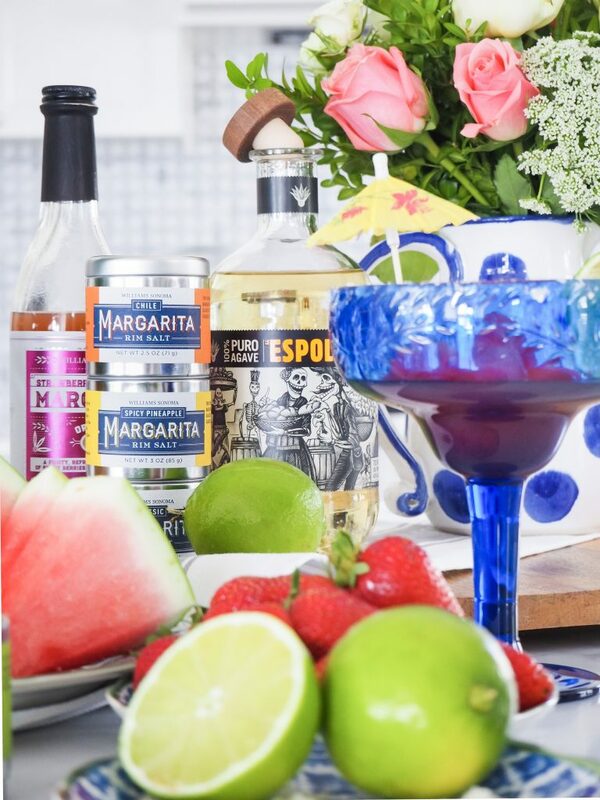 Yes, I know the Escape song is about Pina Colada’s but that didn’t stop us singing it about our Margarita’s at the top of our lungs … our poor neighbours! 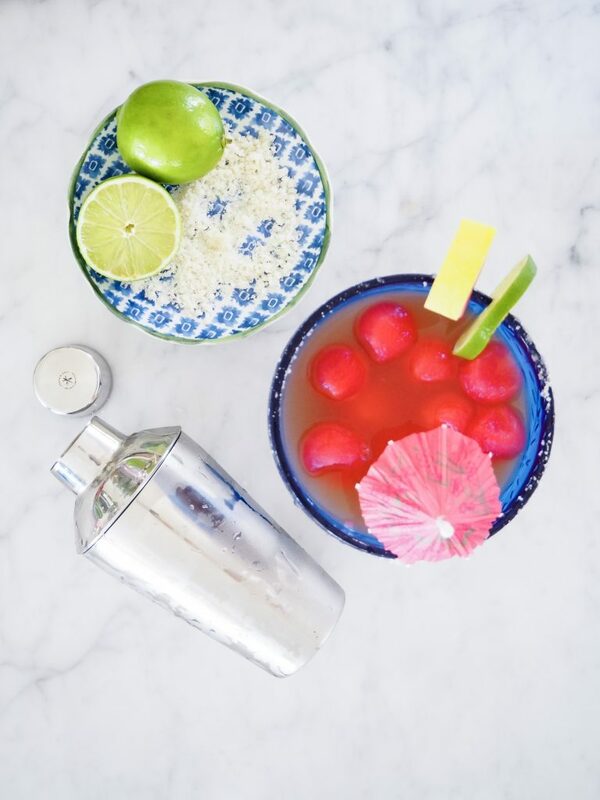 It seems that many of you love a good margarita too. When I shared mine on my Instagram stories I had so many messages asking for my recipe. Partly because we all love a delicious cocktail, but partly because a few of you know that I have an auto immune disease (Hashimotos) and I struggle with preservatives. It’s not something I talk about much, I know your all here to see stylish interiors and great shopping finds. Nobody wants to hear about it when I am sick for days, covered in rashes or swollen all over. I don’t even want to know about it! Luckily I am pretty good at knowing what I can and can’t eat these days and generally manage to avoid anything I know I’ll react to. Which brings me to the reason I wanted to share this with y’all. I know many of you have similar issues with preservatives in food, we’ve shared many DM conversations about it. I’m sure there are even more of you out there and I just wanted to share something fabulous and delicious that that I’ve found, that I didn’t have a problem with, in the hope that it will be OK for you too. 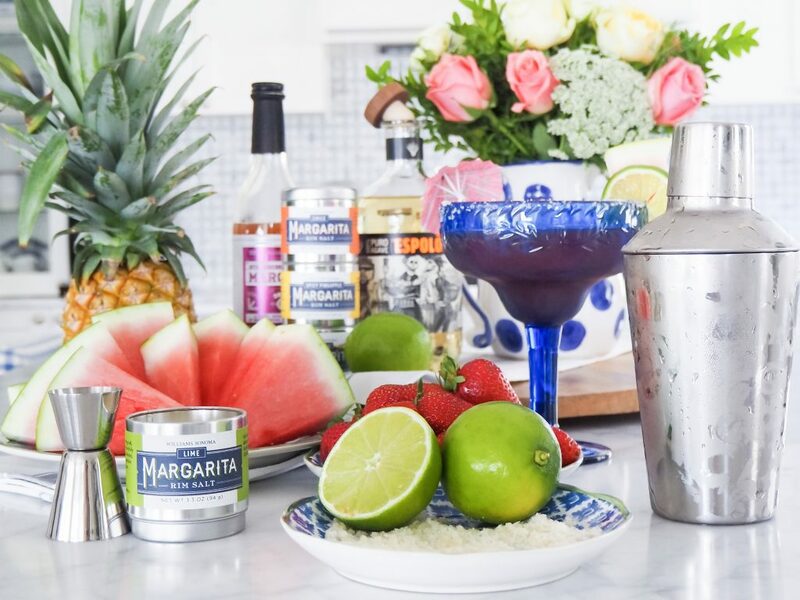 Last week Williams Sonoma sent me a box of Margarita goodies. While it looked absolutely amazing, my initial thought was that I’d have to sit on the sidelines and watch someone else enjoy my delicious cocktails, until I read the packaging. The cocktail mixes are USDA certified and didn’t have any nasty numbers listed, not one. Trust me, I am aware that they can be hidden in other things like ‘natural flavours’ but there wasn’t anything that set off alarm bells. I thought it was worth a go! We had friends over for Australia Day and we decided to shake up some cocktails. 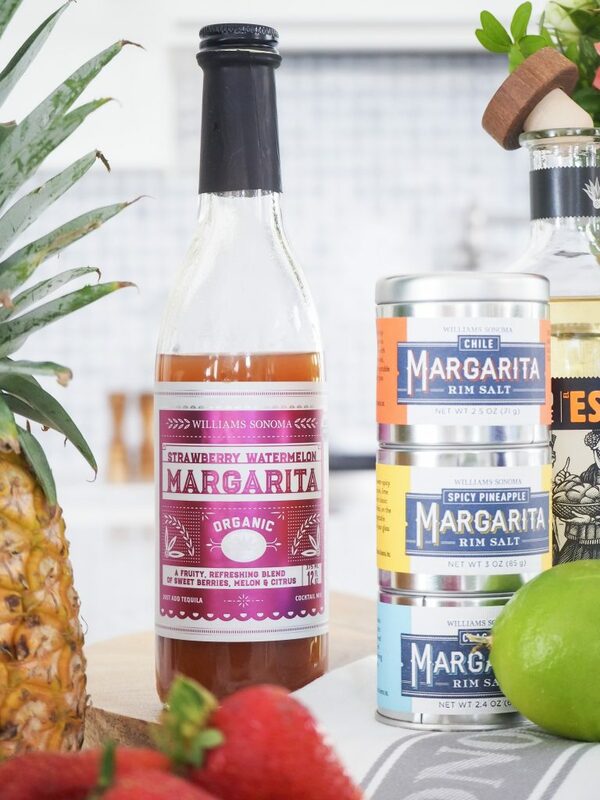 We had the WS Organic Margarita Caddy which includes 3 flavours along with the WS Margarita Salt pack, we managed to ‘sample’ all of them, and they were all TOTALLY SCRUMPTIOUS! Which brings me back to the recipe that everyone was asking for. 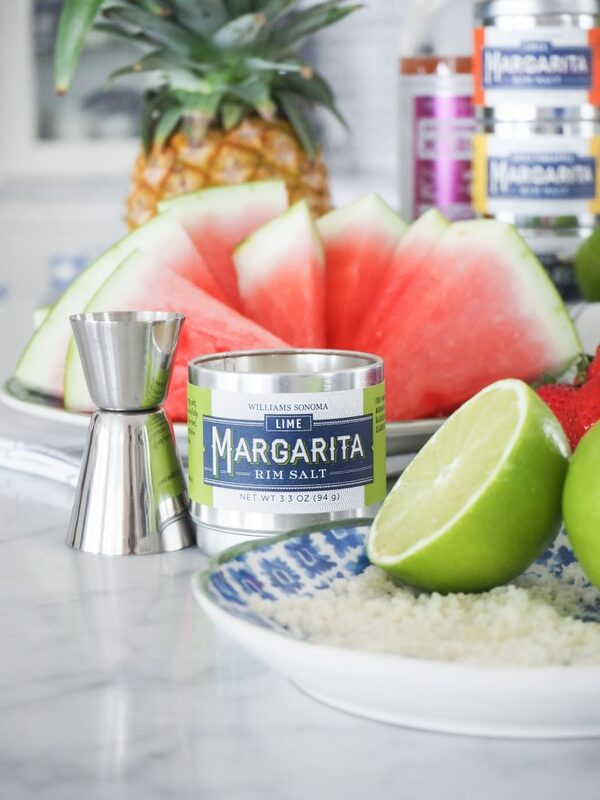 That’s the easiest part about these mixes, you simply add tequila and ice and give it a good shake in your cocktail shaker. To rim your glass with salt I worked out a quick little tip that really helps make it stick. Yes, I’m sure you all know this, but clearly I’m a little slow to the margarita party. 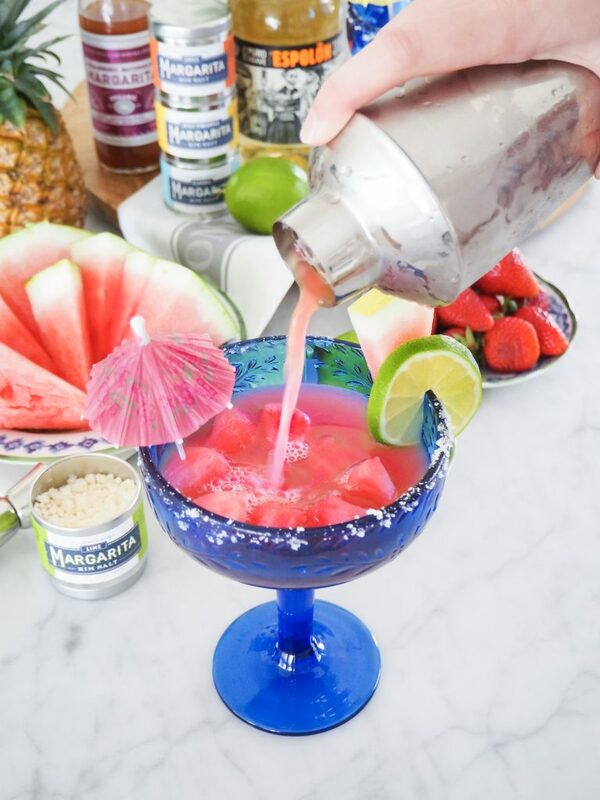 Don’t try and get the salts to stick on a clean, dry glass … rub a little lime or fruit around your glass and then the salt sticks easily. We used Espolon Tequila. I had not tried this tequila before, but it was so good and it will be a regular on our shopping list from now on. It is smooth with a hint of sugary sweetness. Just because I’m a little bit ‘extra’ (according to my kids) I made some watermelon balls and cut up some strawberries the day before and popped them in the freezer. 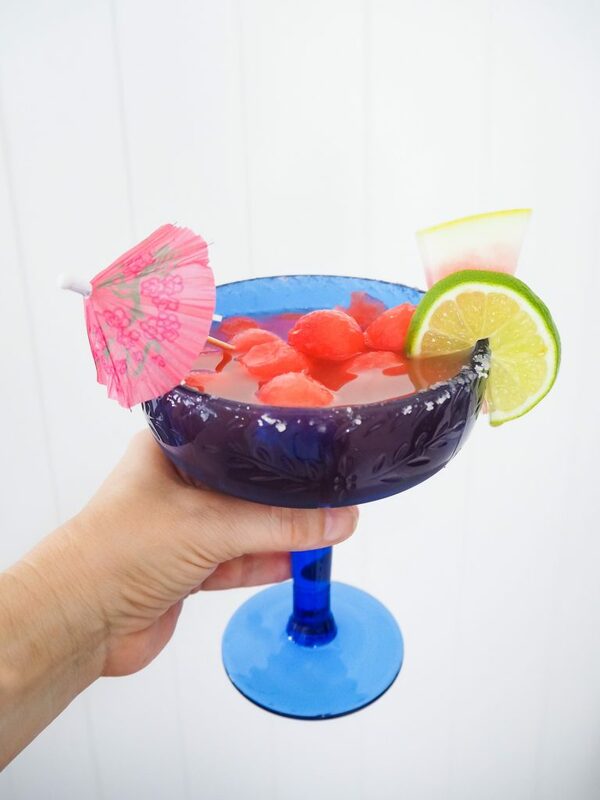 I served our margaritas over the frozen fruit to keep it cool. We also added some tropical umbrellas to our beautiful new outdoor Sonora glasses and we got all the tropical resort feels right at home. However, I know what you’re all wondering ….. how am I today? Surprisingly good, nothing that a big cup of coffee and buttery hot cross bun (oh yes I did) can’t fix. My husband is thrilled to bits that I’ve found something that I love that doesn’t make me sick and he just asked me if I can buy the margarita mix in bulk, ha. No hubby, but I can buy it in 1 litre bottles and I may have already ordered a few. 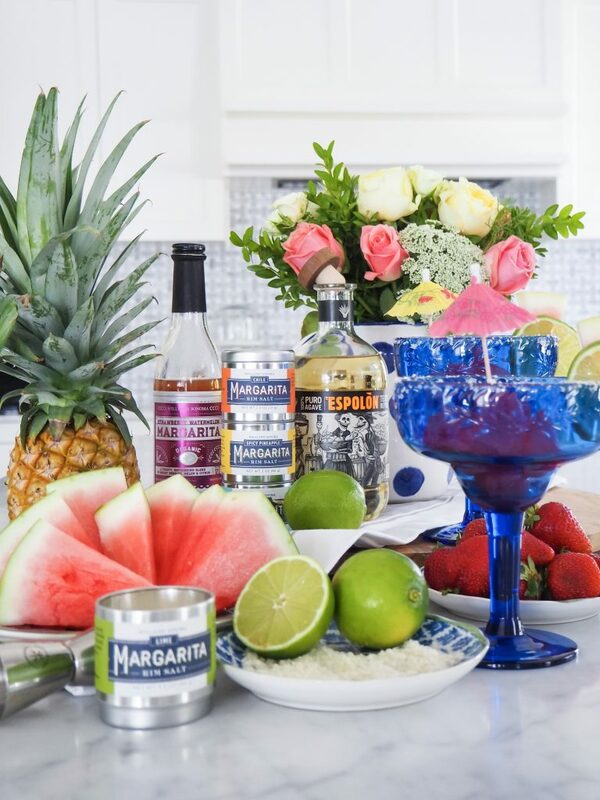 Who wants to join me for my next Margarita party?